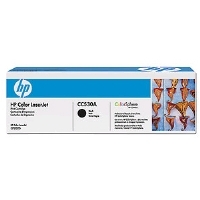 Enjoy top-quality printing output when you're using the HP Toner Cartridge 90A � CE390A-2PK. 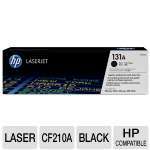 This excellent Black Laser Cartridge offers texts and graphics that won't smudge, fade, so you'll always get vibrant, professional-quality prints in every page. 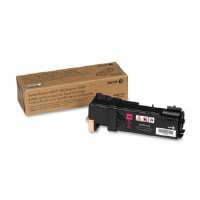 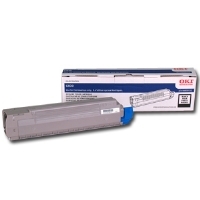 This Cartridge is compatible with HP M4555 MFP. 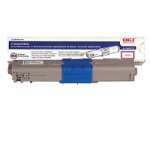 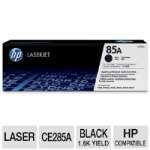 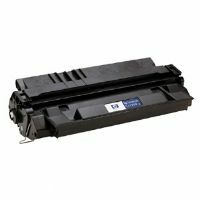 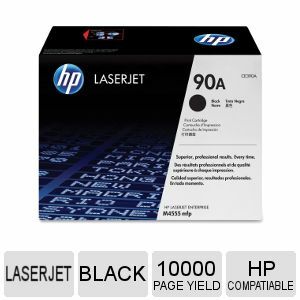 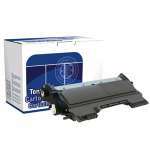 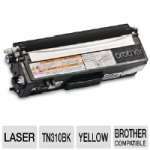 Order the HP Toner Cartridge 90A � CE390A-2PK today!